We would love to hear from you – whether it’s feedback or an enquiry. Send us your feedback or enquiries today! Provide quality services is always what we do. Here you can find information about the industry news and get quick access to the events and activities at Manforce Group. © 2019 Manforce Resources (M) Sdn Bhd. All Rights Reserved. 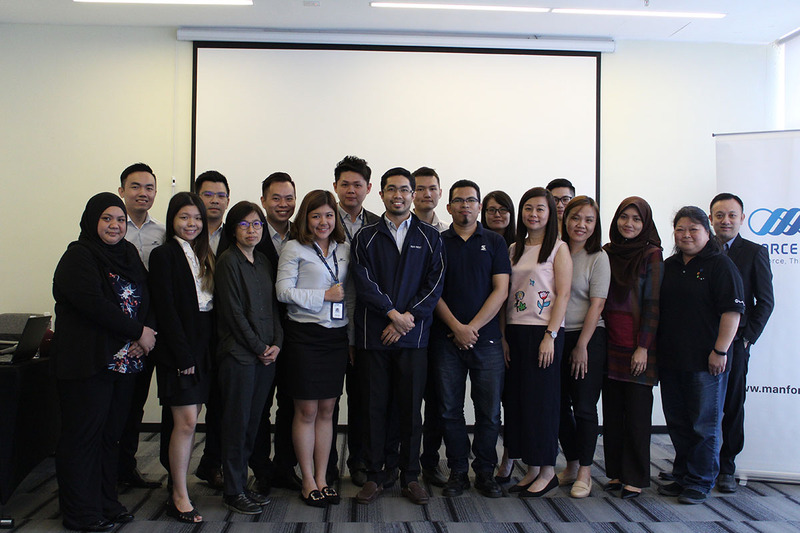 Our first Manforce Assurance Solutions Seminar in 2019 have been successfully held at Qliq Damansara Hotel today! 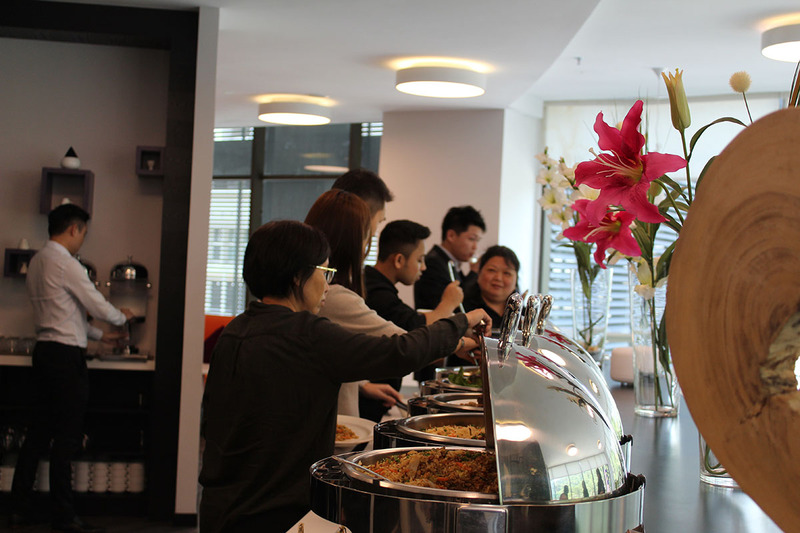 Recently, Malaysia government had changed the rules and regulations for Foreign Workers hiring application and their welfare entitlement. 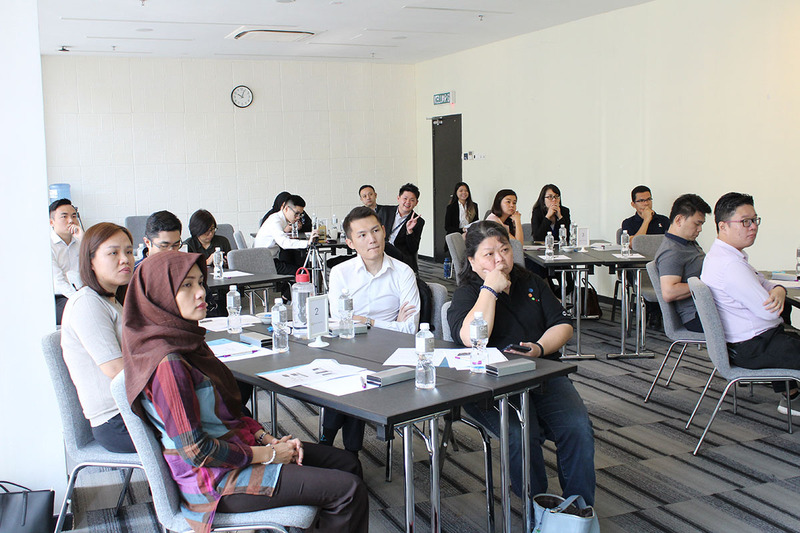 Hence, attended employers are longing to know more about the new changes and the solutions to manage the changes. Manforce Group are so glad that we could take this opportunity to not only share Manforce Assurance Solutions with our clients but to update our clients about the latest government policies while providing solutions to help them adopt new practices for the change. Manforce Group would like to thank our participants for making this seminar a success. 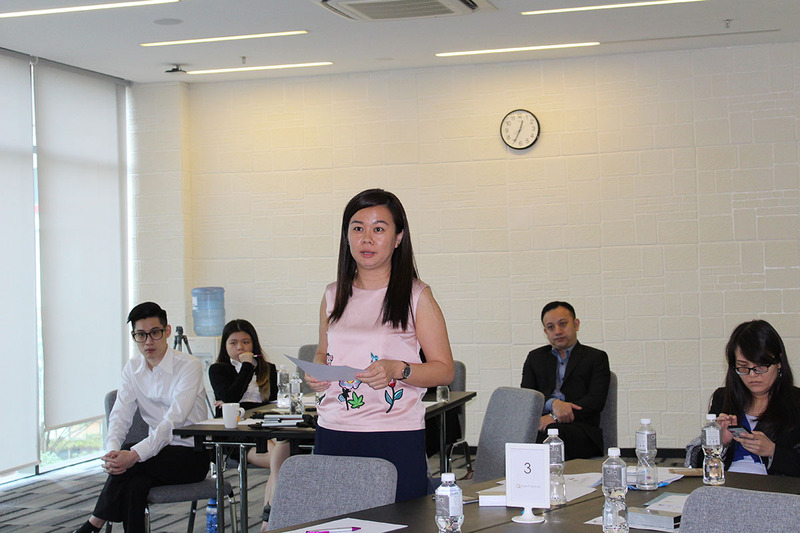 We hope that this seminar has improve our client’s understanding on how values can be generated from this solution. 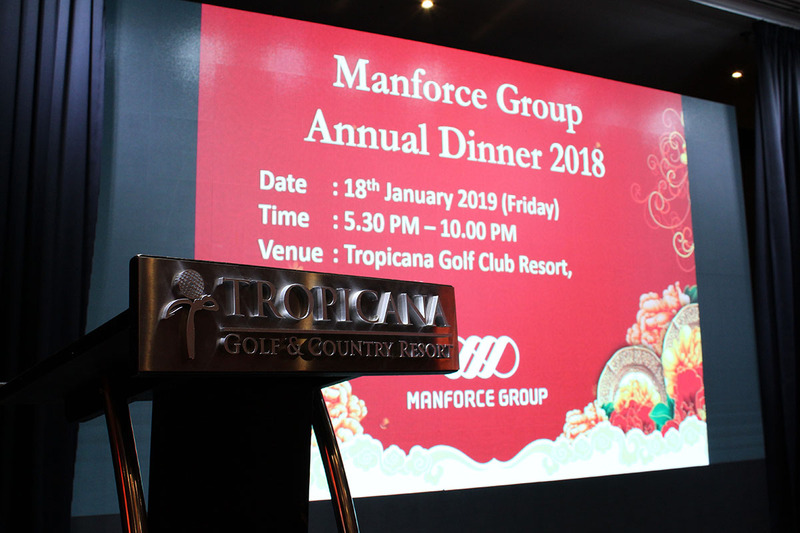 Time flies in a blink of an eye, a year has passed and here we are celebrating Manforce Group 2018’s Annual Dinner! 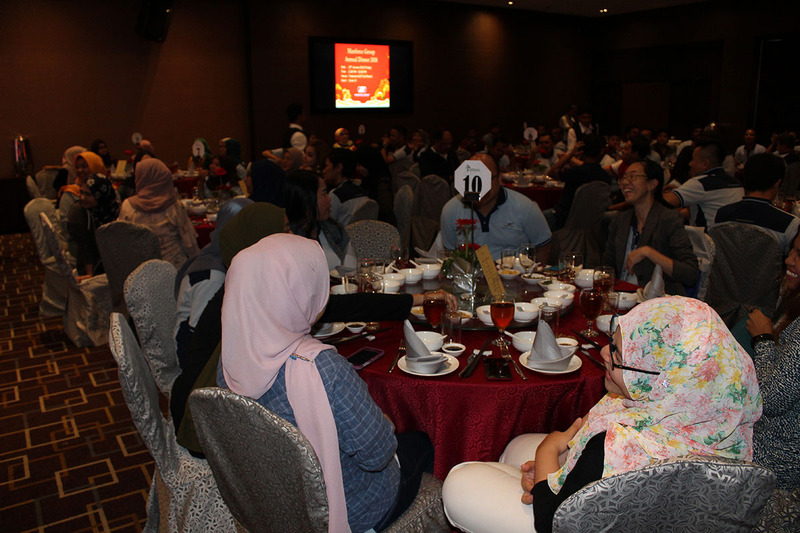 However, an Annual Dinner may seem to be just a yearly repetition, but this year holds a deeper meaning to us. 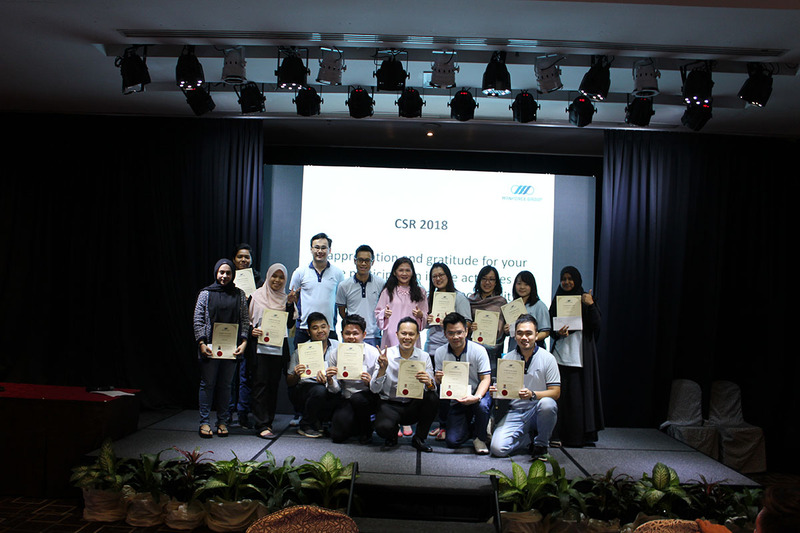 2018 is indeed a notable year as we have grown through past tribulations and finally got listed in Bursa Malaysia’s LEAP Market in 2018. The year 2018 is definitely a foison year for Manforce Group. We want to take this opportunity to express appreciation for our team efforts. 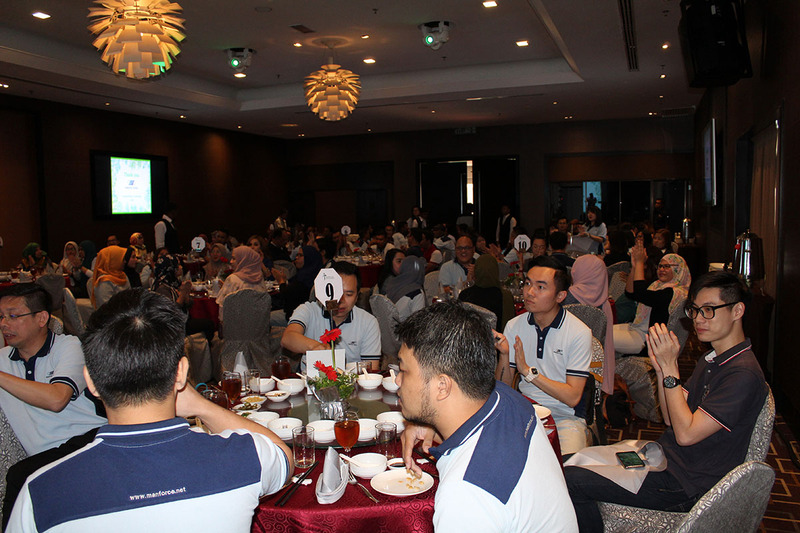 We have achieved so many goals together and one of the best ways to express our gratitude is to give recognition to our outperform staff and award them for their remarkable achievements. 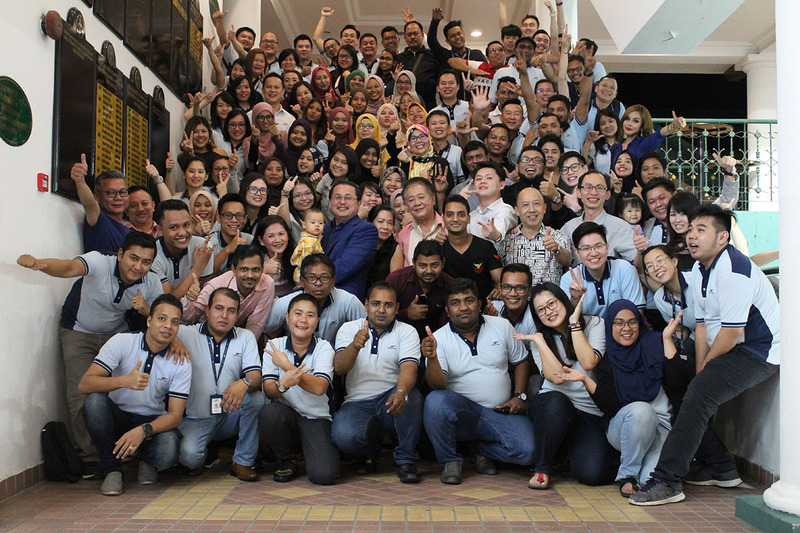 We truly appreciate all our staff who went the extra mile to add values for our clients, investors, partners and Manforce Group Berhad. 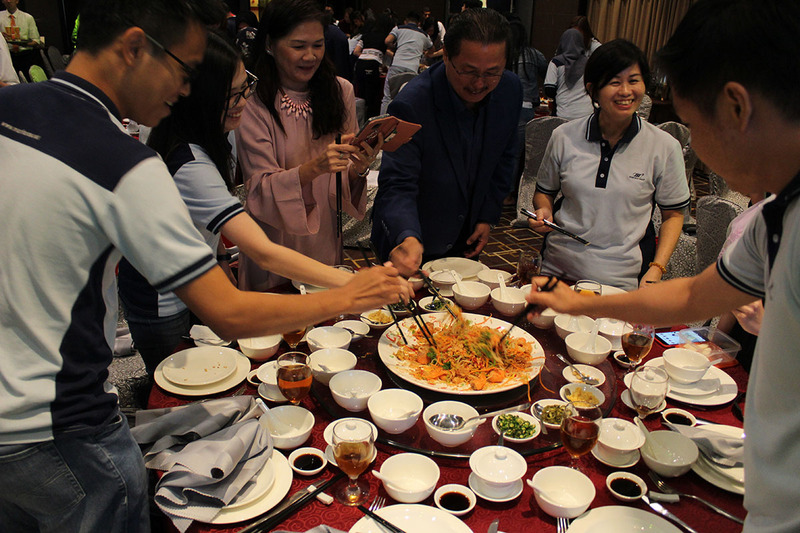 Great things in business are never done by one person, they are done by a team of people. We would not have gone this far without our dedicated team. No one can whistle a symphony, it takes a whole orchestra to play it. We may collect certain information about you , for example, information provided by yourself via e-mail, which may include but not limited to the collection of email addresses and postal addresses, account login information, consumer feedback, technical computer information such as but not limited to IP addresses, type of operating system and web browser type, and demographic information. You may communicate the withdrawal of your consent to the continued use or disclosure of your personal data for any of the purposes and in the manner as stated above at any time, or request the deletion or anonymisation of your personal data, by contacting our staff member using the contact details provided on this website. Please note that if you communicate your withdrawal of your consent to our use or disclosure of your personal data for the purposes and in the manner as stated above, or request the deletion or anonymisation of your personal data, we may not be in a position to continue to provide our products or services to you or perform on any contract we have with you, and we will not be liable in the event that we do not continue to provide our products or services to, or perform our contract with you. Our legal rights and remedies are expressly reserved in such an event. The time spent on those pages, items and data searched for on the Platform, access times and dates, and other statistics. This data is collected for analysis and evaluation in order to help us improve our website and the services and products we provide. We may store the personal information that you send to us in separate databases. Your personal information will be kept by Manforce Group only for as long as is reasonably necessary taking into consideration our need to answer queries or resolve problems, provide improved and new services and comply with legal requirements under applicable law(s). This means that we may retain your personal information for a reasonable period after you stop utilizing our services or website. After this period, your personal information will be deleted from all systems of Manforce Group. All materials including but not limited to all text, images and other materials on this website are the property of Manforce Group. These materials are protected by copyright and other intellectual property rights and may not be used or reproduced in any away except as permitted in these Terms and Conditions or as expressly stated on the website. Your use of the website is at your own risk. Manforce Group makes no warranties or representations of any kind as to its accuracy and Manforce Group specifically disclaims any liability or responsibility for any errors or omissions in the content on the Site. Neither Manforce Group nor any other party involved in creating, producing, or delivering the Site is liable for any direct, incidental, consequential, indirect, or punitive damages arising out of your access to, or use of, or inability to use or access, the website. Without limiting the foregoing, everything on the Site is provided to you at a "AS IS" and “as available” basis WITHOUT WARRANTY OF ANY KIND, EITHER EXPRESSED OR IMPLIED, INCLUDING, BUT NOT LIMITED TO, THE IMPLIED WARRANTIES OF MERCHANTABILITY, FITNESS FOR A PARTICULAR PURPOSE, OR NON-INFRINGEMENT. Please note that some jurisdictions may not allow the exclusion of implied warranties, so some of the above exclusions may not apply to you. Check your local laws for any restrictions or limitations regarding the exclusion of implied warranties. Solutions & services described or depicted on the website are subject to change at any time without notice. Manforce Group assumes no responsibility whatsoever, and shall not be liable for, any losses or damages to, or viruses that may infect, your computer equipment or other property on account of your access to, use of, or browsing of the website or your downloading of any materials, data, text, images, video, or audio from this website. Materials displayed on the Site are either the property of, or used with permission by, Manforce Group. The use of these materials by you, or anyone else authorised by you, is prohibited unless specifically permitted by these Terms and Conditions or specific permission is provided elsewhere on the Site. Any unauthorised use of the images may violate copyright laws, trademark laws, the laws of privacy and publicity, and civil and criminal statutes. Manforce Group is not responsible for the content of any site linked to or from the Site. Your linking to any other site is entirely at your own risk. While Manforce Group may provide links on this Site to other websites, the inclusion of such links is for your convenience only and should not be interpreted as an endorsement of the owner/sponsor of the site or the content of the site. Manforce Group disclaims all warranties, express and implied, as to the accuracy, validity, legality or otherwise of any materials or information contained on such websites. Although Manforce Group may from time to time monitor or review bulletin boards and the like on the Site, Manforce Group is under no obligation to do so and assumes no responsibility or liability arising from the contents of any such communications nor for any error, defamation, libel, obscenity, profanity, or inaccuracy contained in any such communication. Manforce Group will fully cooperate with any law enforcement authorities or court order requesting or directing Manforce Group to disclose the identity of anyone posting such materials.